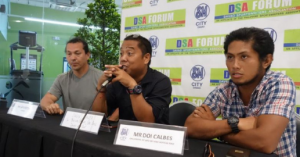 Davao City – Karate Pilipinas Sports Federation Incorporated bared its list of winners at the close of its first Regional Championships held last Sunday at the Gaisano Citygate. 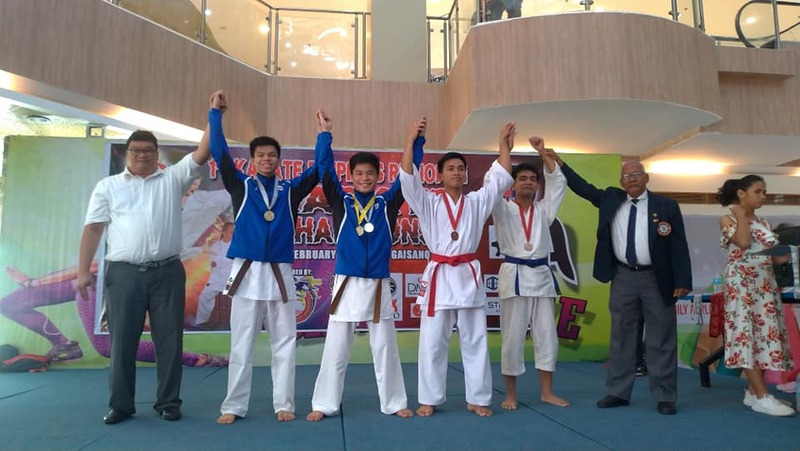 Young karatekas from the Association for the Advancement of Karatedo (AAK) Davao Dojo, UIC and Fairlanes took centerstage capping golden performances in both kata and kumite events. AAK Dojo’s Atsuko Kaiyel Tan heads the list winning two gold medals in the 8 to 9 years-old girls kumite and the 8 to 9 years-old girls intermediate kata. She was joined by Seth Michael Navarro of AAK-UIC who had the same feat in the 10-11 boys kumite and the 10-11 boys intermediate kata. 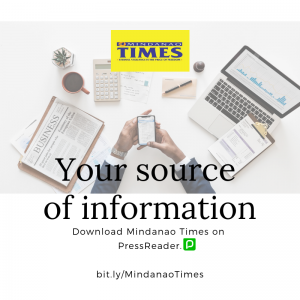 Also winning two gold medals were Robert Lawrence Avancena of AAK-Fairlanes (12-13 boys kumite/12 to 13 boys intermediate kata), Kyzzhia Pauline Navarro of AAK-UIC (14-15 girls kumite/14-15 girls intermediate kata), Janna Alexandria Ramirez of AAK-Fairlanes (16-17 girls intermediate kata/16-17 47kgs-below girls kumite), Jamaica Quiben (16-17 girls advance kata/16-17 -53kgs girls kumite), Sofia Agullo of AAK Fairlanes (senior female advance kata/senior female -50kgs kumite) and Chrieann Arellano of AAK Fairlanes (12-13 girls kumite/12-13 girls intermediate kata). 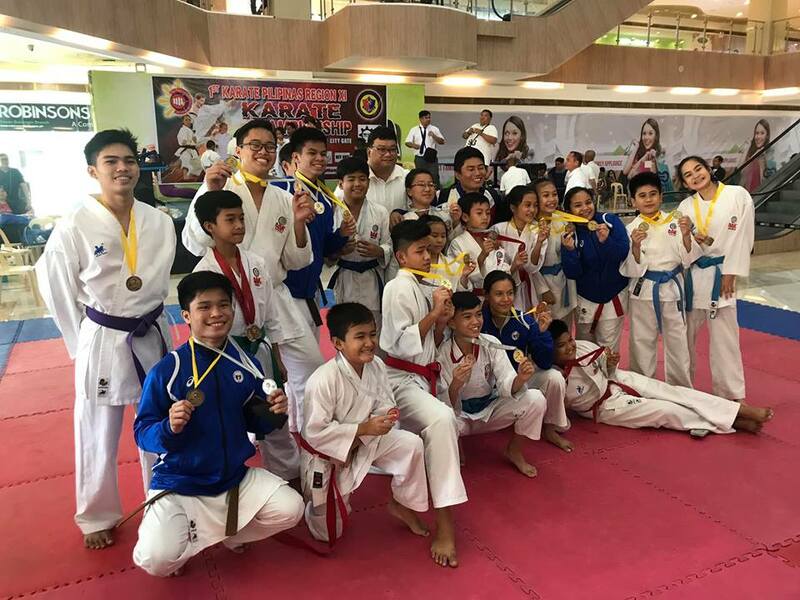 The rest of the winners saw: 6-7 boys novice kata: gold- Inigo Vicente del Rosario (AAK Dojo), 6-7 girls kumite: gold- Jada Mejos (Renshinkan), silver – Esther Reigne Maruliia (Renshinkan), 8-9 boys novice kata: gold- Ralph Kean Lu (AAK Dojo), silver – Inigo Vicente del Rosario (AAK Dojo), bronze-Chris Paul Cabiling (Mati); 8-9 girls kumite: silver Khamylle Berdoniro (Renshinkan), bronze – Devev Dana (Renshinkan); 10-11 girls novice kata: gold – Alexandra del Rosario (AAK Dojo), silver – Kristine Kyle Cabiling (Mati); 8-9 boys kumite: gold Vince Banguit (Renshinkan), silver-Chris Paul Cabiling (Mati); 10-11 boys novice kata: gold – Jhaeyann Villademosa (AAK Dojo), silver –Jett Lu (AAK Fairlanes), bronze – Matthew Belsondra (Mati); 10-11 girls kumite: gold -Filmorin Gorospe (Mati), silver – Kristine Cabiling (Mati); 10-11 boys kumite: silver-Matthew Belsondra (Mati), bronze –Marcus Arellano (AAK-Fairlanes), bronze – Joshua Amber Marolina (Renshinkan); 10-11 girls intermediate kata: gold – Keisha Lu (AAK Dojo), silver- Filmorin Gorospe (Mati): 10-11 boys intermediate kata: silver – Marcus Arellano (AAK-Fairlanes); 12-13 boys intermediate kata: silver –Christopher Cagandahan (AAK UIC), bronze – Christopher Cornejo (AAK Fairlanes), bronze – Enrique Arellano (AAK Fairlanes); 12-13 boys kumite: silver – Christopher Cagandahan (AAK UIC), bronze – Christopher Jake Cornejo (AAK Fairlanes), bronze – Enrique Agullo (AAK UIC); 14-15 girls intermediate kata: silver – Freya Davis (AAK UIC), bronze – Maxine Belsondra (Mati); 14-15 girls kumite: silver – Maxine Belsondra (Mati); 14-15 boys intermediate kata: silver – Aldren Solon (AAK Fairlanes); 14-15 boys kumite: gold – John Philip Cagandahan (AAK UIC), silver – Stephen James Cartagena (AAK Fairlanes), bronze – Aldren Solon (AAK Fairlanes), bronze – Mark Belsondra (Mati); 16-17 boys intermediate kata: gold –Mark Belsondra (Mati), silver – John Philip Cagandahan (AAK UIC), 16-17 girls kumite: silver – Blessing Gohetia (Inawayan); 16-17 girls advance kata: silver – Blessing Gohetia (Inawayan); Senior female advance kata: silver – Thea dela Pena (Inawayan), Senior female -55kgs kumite: gold – Lea Mae Rovero (Tagum); Seniors male kata advance: gold – Julian Ambrose Ramirez (AAK Fairlanes), silver – Gabriel Quinones (AAK Fairlanes), bronze – Mark Gil Yrate (UM Davao); Senior female kumite -61kgs: gold – Thea Mae dela Pena (Inawayan); Senior female kumite +68kgs: gold – Lander Miles Dellones (Tagum), Male Senior +84kgs kumite: gold – Shinji Rex Tacay (UM Davao), silver – Christian Tabucon (UM Tagum); Senior male -55kgs: gold – Mark Gil Yryarte (UM Davao), silver – Marcelino Buscabos (UM Davao), bronze – Errol John Ponce (UM Davao); Senior male -60kgs: gold – Jammel Taunan (UM Davao), silver –James Salamanca (UM Tagum); Seniors male kumite -67kgs: gold – Gabriel Quinones (AAK Fairlanes), silver – Julian Ambrose Ramirez (AAK Fairlanes), bronze – Marnold Cabilin (Shorin Chi), bronze – Jesper Etagande (UM Tagum); Male seniors -75kgs: gold – Vince Layog (UM Tagum), silver – Loue Recredito (UM Davao); Male seniors -84kgs: gold – Dave Escala (UM Davao), silver – April Requinto (UM Tagum). 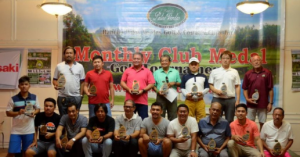 Some 70 entries took part in the one-day tournament which was participated by teams from Davao City, Tagum City and Mati City. 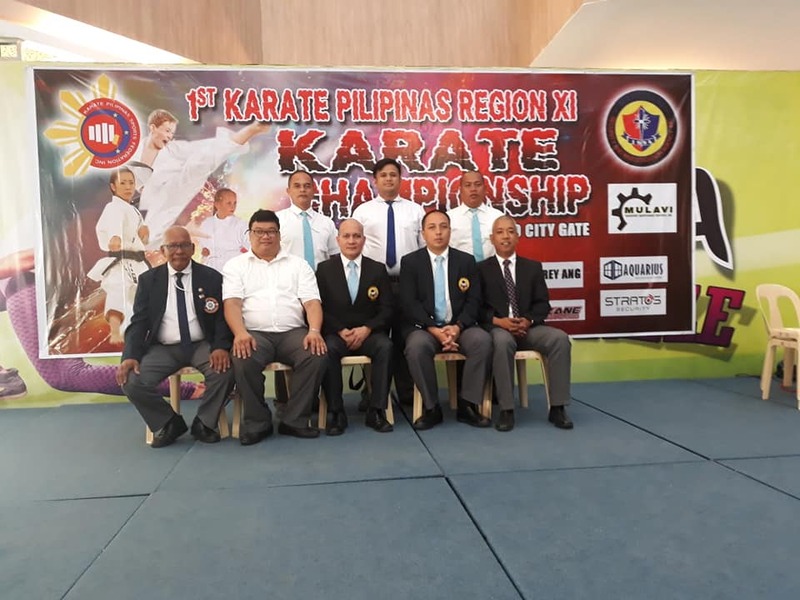 Participating clubs saw AAK Fairlanes, AAK Dojo, AAK UIC, UM Davao, UM Tagum, Renshinkan Karate Club, Shorin Chi, Inawayan Karate Club and Shutokia Mati Karatedo Team. “The top two winners in each category will then proceed to the national finals set this May in Manila,” according to Karate Pilipinas-XI director Rommel Tan. Its officiating team came from Manila headed by Bernard Alvarina and Ricky Elinon, licensed officials from the Asian Karate Federation. 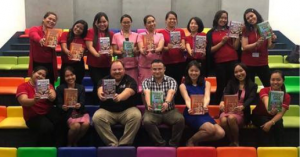 They were accompanied by Jeffrey Lagasca and Antonio Rodriguez, Cris Campomanes, Teodoro Belisario and Ariel Naputol. 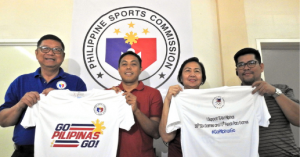 The tournament was sanctioned by the Karate Pilipinas Sports Federation Incorporated and supported by Mahugani Security Agency, Mulavi Maintenance Services, Ramzane Auto Parts, Stratos Security, Gaisano Citygate, Aquarious Glass, DMSI Manpower Services Incorporated, AAK Davao Parents, Davao City Sports Council and Mr. Jerson Tamayo.